I don’t know how to have a life without art. It’s what I have always done. I have a distinct memory about age four, coloring in a coloring book with my grandpa. He took a crayon from the pile and colored a man’s arm green then there was an orange face! “People don’t have green arms and orange faces”, I scolded him. His answer was, “I can make it any way I want.” This was a great revelation at such an early age (better than coloring outside the lines), you are allowed to take something and make it your own! Through art, I found a voice of my own. I am drawn to the idea of multiples, expressed either as a series of works or as repeat motifs in a single piece. My inspiration typically comes from natural objects, or by observing the smaller parts of a whole, expanding on the details of a thing. By experimenting with layering, texture, and depth, more and more I want it to feel like there are unseen worlds within each piece. I do some realistic looking pieces but most of my work ends up as an abstraction of something, like a planet that really isn’t a planet or an undersea world of the imagination. 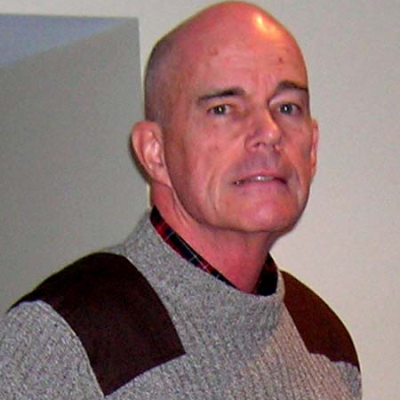 I was born and raised in Colorado where I received a BFA from Colorado State University in 1976. In the earl 80’s, my husband and I moved to Maine for two years then to Cape Cod where we have lived now for more than 25 years. We have a son and daughter, both grown. For more that 30 years my primary income came from custom designing and painting needlepoint canvases. 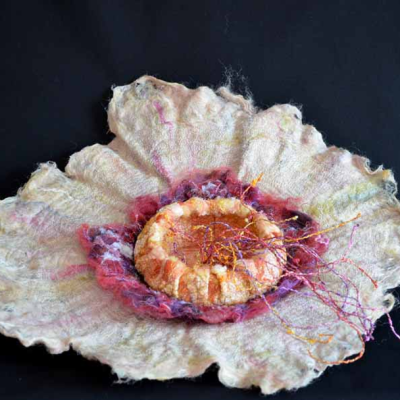 Now my primary focus is on my creations using fiber and mixed media. He could easily be known as the “cod father” for his elevation of the ubiquitous and historically maligned codfish to an unimagined artistic level. Andrew began his career In New York City as a graphic designer, working primarily in the publishing industry (his covers have an international recognition with Danielle Steel, Carl Hiassen, and John Gray, just to name a few). 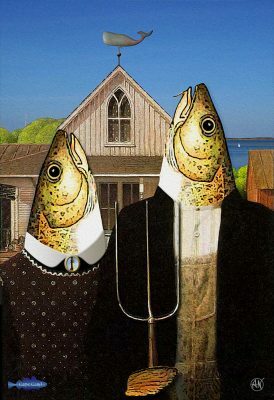 After moving to Cape Cod, he continued designing book jackets but moved into branding, corporate and personal logo and web design, but in December 2007 he began his foray into cod designs with his first, “The Christmas Cod.” He was taken with the dropped “r’s” that peppered the speech of locals, and he also loved the look of the codfish, so together he developed Cape Card®, the “Hallmark of Cods.” His “cods” are visible throughout the Cape and have been sold throughout the world as cards, prints, posters, apparel and signage (Marstons Mills Public Library’s sign is the “Library Cod”). He has had one man shows at The Centerville Historical Society and Falmouth Academy as well as having pieces in group shows at Cotuit Center for the Arts and The Cultural Center of Cape Cod. They are fun, whimsical, personal, and always beautifully executed. Nick Nickerson is a proud descendant of a long line of resilient fisherman from Cape Cod. In 2010 he decided to put to use a valuable and vast resource, which would otherwise serve as a mere waste byproduct of the fishing industry. The ornamental wreathes, picture frames, and decorations which he creates are made entirely from shellfish that are locally harvested from the waters of Cape Cod. Solarium, my studio/showroom, 56 Cahoon Hollow Road, Wellfleet. By appointment only – 508-776-1149. 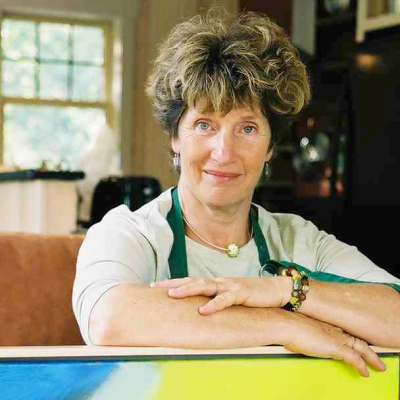 Artist member: Viridian Contemporary Art Gallery, New York, NY and Burdick Art Gallery, Wellfleet, MA. 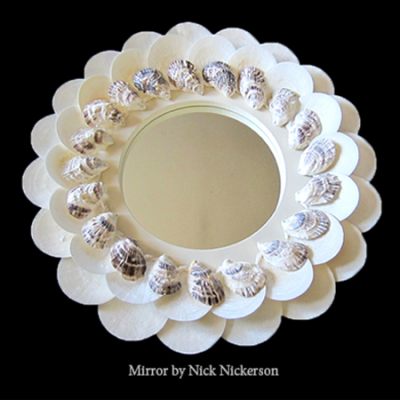 Online store – nancynicolart features collections including Just Oysters, land and seascapes, collage and sculpture. Commissions for larger work. On Etsy – oneluckycatwellfleet features maneki neko lucky cat paintings and gear. 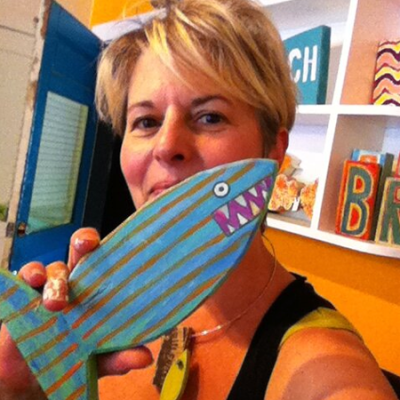 We create colorful home decor, mirrors, art, signs, and furniture from new and recycled materials. Each of our fabrications is unique and can be found only on Cape Cod in our studio + store in Dennis Port. As we are always working on new pieces, a visit to our studio + store is always fresh and exciting. In 1998, Ken Northup returned to painting after a long hiatus devoted to work and family. He prefers traditional realism, painting exclusively in oils. He has participated in workshops on oil painting with Joseph McGurl, Arnold Desmarais, Paul Schulenburg and Robert Douglas Hunter. Ken has also taken classes in computer graphics and oil painting at the Rhode Island School of Design (RISD). Ken’s works hang on the walls of homes throughout the United States and in Europe. His work has been mentioned favorably in American Art Collectors Magazine, the Boston Globe and the Attleboro Sun Chronicle. 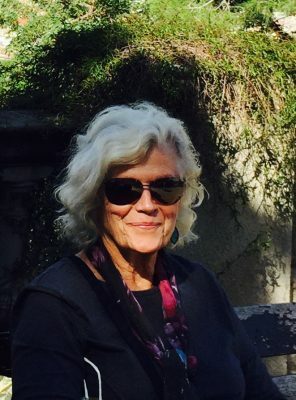 Ken is an artist member of the Copley Society of Art as well as an Artist Member, and formerly on the Board of Directors at the Cape Cod Art Association.